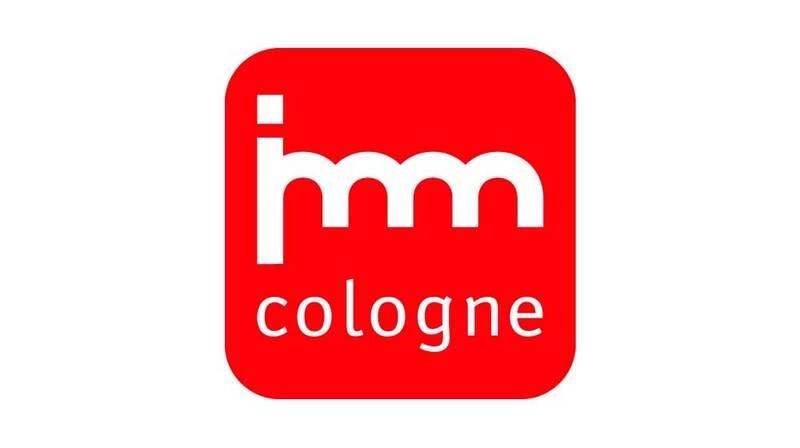 Cologne Furniture Exhibition ‘’IMM’’ from 15th to 21st of January. 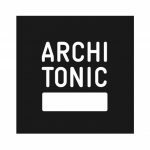 New objects such as Labyrinth and Mirro will present a different range of peerless forms and lines inspired by art, architecture, and graphics. Labyrinth is a natural chair phenomenon as well as a mathematical set. It has no beginning and no end. Meanwhile, Mirro combines an elegant twist with graphic lines. 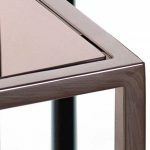 It also has a striking copper coating as sort of a mirror, which defines the independent character of this object.